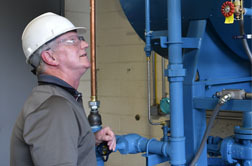 Burners are a newly integrated component of our boiler system. 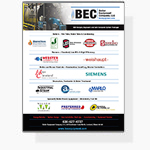 BEC Equipment has worked with a variety of excellent manufacturers to support varied requirements and applications. 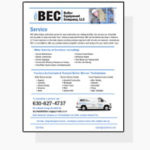 Additionally, BEC Equipment has employed expert professionals to ensure our equipment is both technologically innovative and dependable, leaving our customer satisfied. Please note: upgrades can be made to existing boiler systems, hot-oil heaters, ovens and spray paint booths to meet emissions requirements while also increasing efficiency and reducing fuel usage. Multiple boiler system models have a low NOx or ultra-low NOx options in order to pass emissions requirements. © 2019 BEC Equipment, LLC. All Rights Reserved.